Suffolk Virginia Photographer. Shelby Bazemore Photography specializes in custom maternity, newborn, child, and family photography. This blog contains sneak peeks from sessions. Shelby Bazemore Photography services Suffolk, VA and surrounding areas including Bertie County, NC, Colerain NC, Windsor NC, Hertford County NC, Ahoskie NC, Murfreesboro NC. Join me in welcoming little Miss G. She’s absolutely beautiful! Her first session – A Fresh 48 Session – was done at the hospital surrounded by her proud parents, big sister, and one of her dear grandmothers. So much love for this little lady in that one room. I loved seeing how Miss G was so peaceful and happy in her mommy’s arms, how she looked up at her daddy, the way her big sister held her closely, and the proud look on her grandmother’s face when she held her. This precious little lady is all settled in at home now and I know all of her family and friends are embracing her with love. You may be asking, “What’s a Fresh 48 Session.” This isn’t a traditional posed photo session. It’s exactly what it sounds like. It’s a photo session for a fresh new baby within the first 48hours of birth before they even leave the hospital. This type of lifestyle session captures a families first precious days with baby – Mommy’s glow, Daddy’s joy, Baby’s tiny features, and the details of Baby’s first room that are often forgotten once Mommy and Baby are all comfortable at home. Let me capture the first bonds you share with your new baby! Contact me if you’re interested in your own Fresh 48 Hospital session with your new bundle of joy. 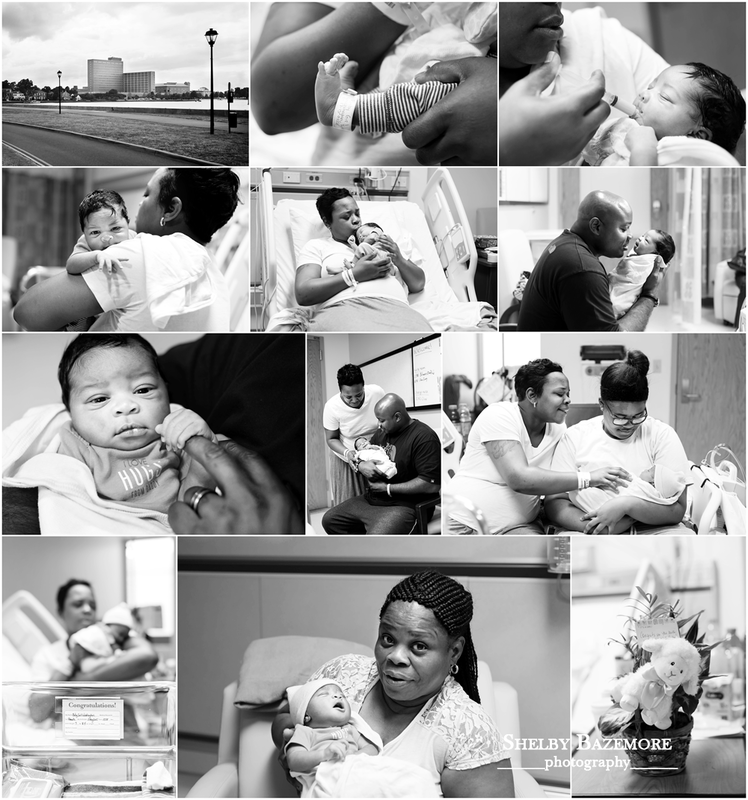 Meet Baby T – This little guys first session was a Fresh 48 Session where I captured some pretty awesome moments of the first days of his new life with his family. Mommy’s sweet kisses, Daddy’s praying hands, A proud Grandma and Aunt, and those precious details documenting Baby T’s new life. You may be asking, “What’s a Fresh 48 Session.” This isn’t a traditional posed photo session. It’s exactly what it sounds like. 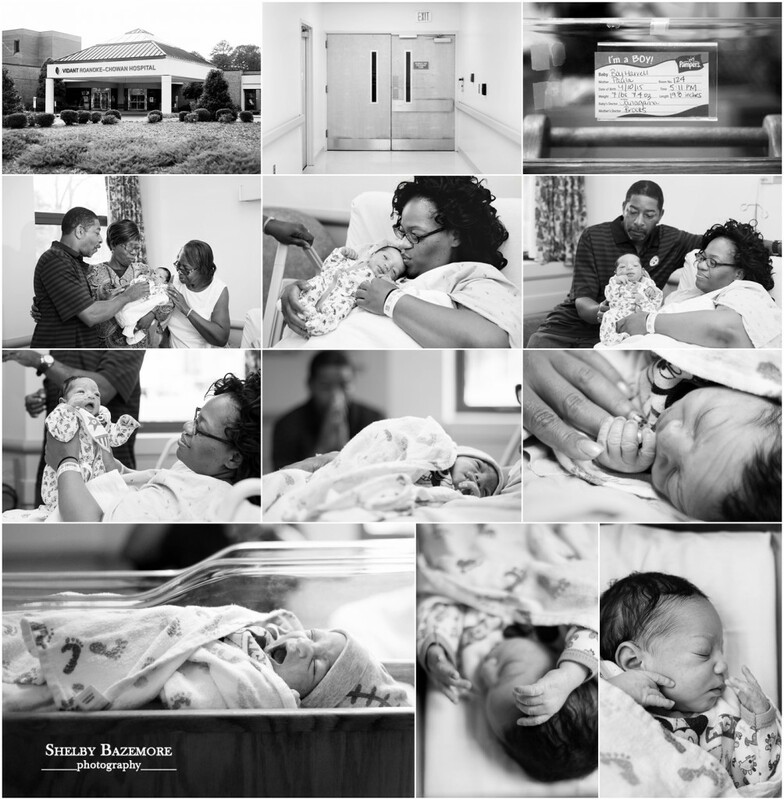 It’s a photo session for a fresh new baby within the first 48hours of birth before they even leave the hospital. This type of lifestyle session captures a families first precious days with baby – Mommy’s glow, Daddy’s joy, Baby’s tiny features, and the details of Baby’s first room that are often forgotten once Mommy and Baby are all comfortable at home. Let me capture the first bonds you share with your new baby!